Half Term, Chinese New Year and World Book Day! 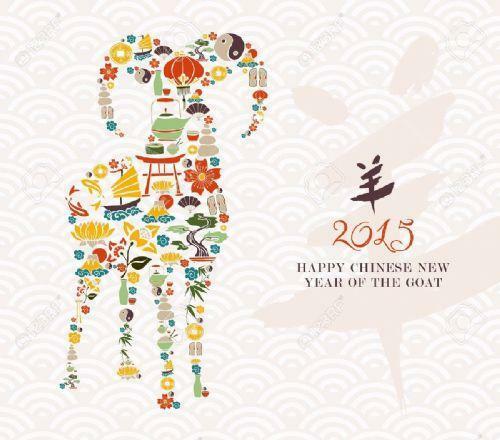 Have a great half term and a happy Chinese New Year! World Book Day will be celebrated on Thursday 5th March. Book Week Events at school will start on 2nd March 2015. Click here for more info. School re-opens on Monday 23rd February.